Great post! Thanks for sharing this fascinating new research line. 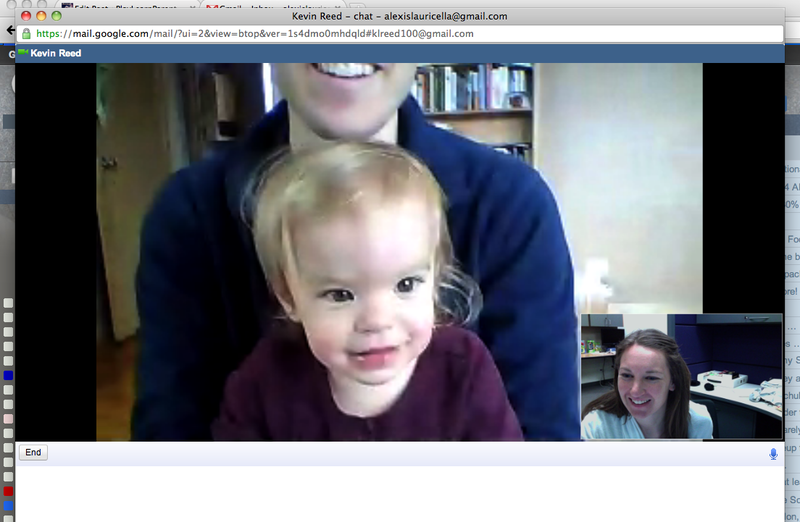 Clearly, video chatting has the interactive component that is missing from regular video. A lot of products marketing themselves to “intergenerational” co-viewing have employed the video-chat method as a way of sharing media with young children (e.g., storyvisit.org); this research will bolster that argument.